Sale actually includes 2 parcels: 08-07.0-307-014, 015. 5501 N. Belt West has both gas heat and central AC. This building is 1000 Sq. Ft. with a full basement, half bath, 200 amp electric. 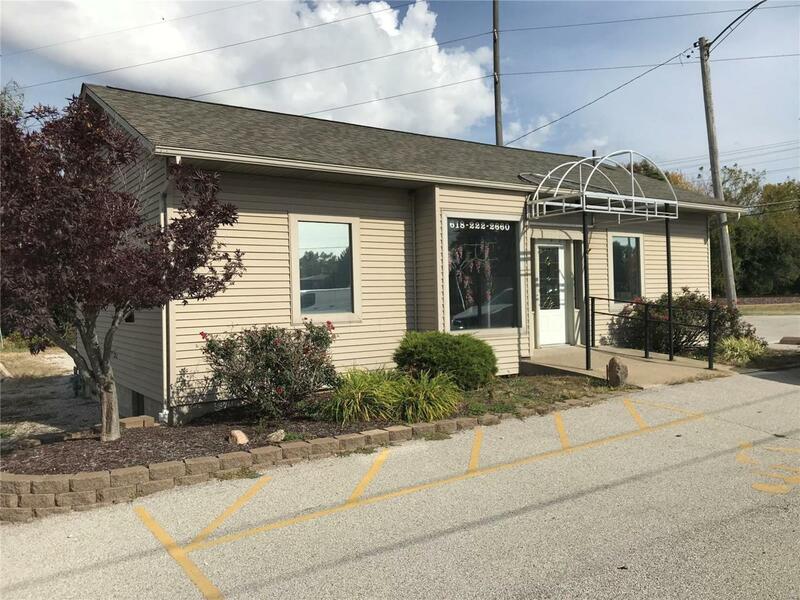 This building was previously used as a hair salon- tons of potential and could be used for a variety of business endeavors! Ample parking at 5501 includes 20+ spaces including in the rear of the building. The other parcel included is land. ** Before making an offer on any property, buyer should independently verify all MLS data, which is derived from various sources and not warranted as accurate.